Dr. 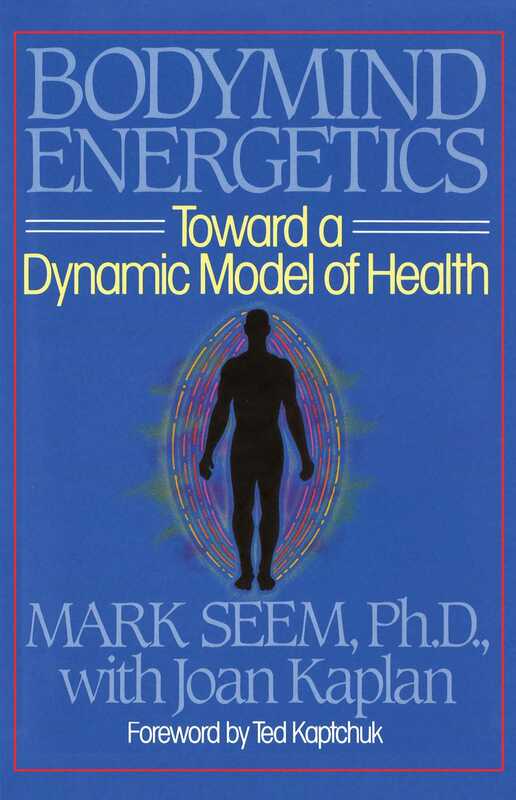 Seem proposes an integration of Traditional Chinese Medicine and psychosomatics in this model of health care that acknowledges the connection of body and mind. Mark D. Seem, Ph.D., is a former president of the National Council of Acupuncture Schools and Colleges and founder of the Tri-State Institute of Traditional Chinese Acupuncture in Stamford, Connecticut. The author of Acupuncture Energetics and Bodymind Energetics, he lectures at schools and conferences throughout the United States and maintains a private practice in New York City.